The find is globally important as it is rare evidence of the Middle Jurassic period, from which few fossil sites have been found around the world, the university said on its website. 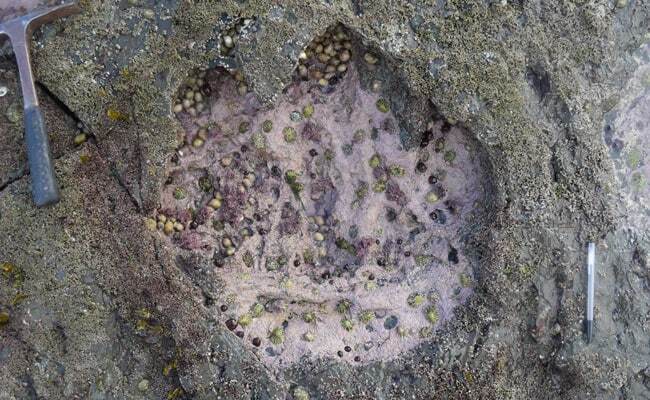 London: Dozens of rare footprints belonging to dinosaurs made some 170 million years ago have been discovered on Scotland's Isle of Skye, offering an important insight into the Middle Jurassic era, scientists said on Tuesday. 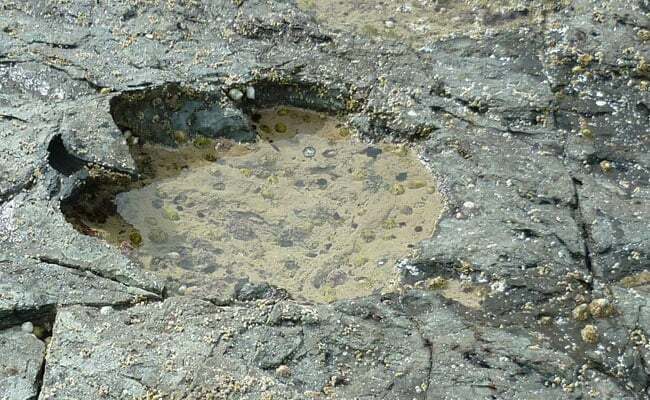 "The more we look on the Isle of Skye, the more dinosaur footprints we find," said Dr Steve Brusatte of the University of Edinburgh's School of GeoSciences. "This new site records two different types of dinosaurs - long-necked cousins of Brontosaurus and sharp-toothed cousins of T. rex - hanging around a shallow lagoon, back when Scotland was much warmer and dinosaurs were beginning their march to global dominance." The footprints were difficult to study owing to tidal conditions, the impact of weathering and changes to the landscape, it added. But researchers managed to identify two trackways in addition to many isolated footprints. They used drone photographs to make a map of the site while other images were collected using a paired set of cameras and tailored software to help model the prints. The study, carried out by the University of Edinburgh, Staffin Museum and Chinese Academy of Sciences, was published in the Scottish Journal of Geology.